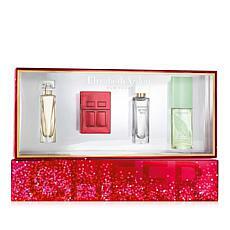 women to be fully radiant. 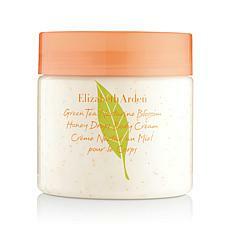 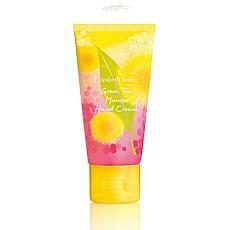 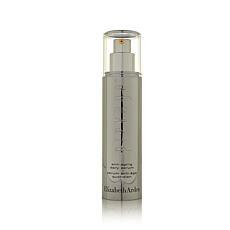 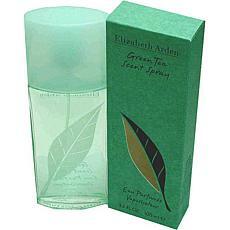 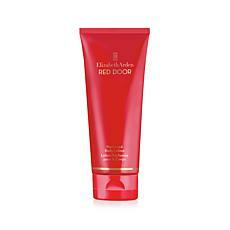 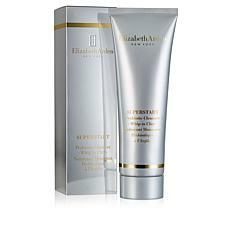 Elizabeth Arden My 5th Avenue Body Lotion 5 oz. 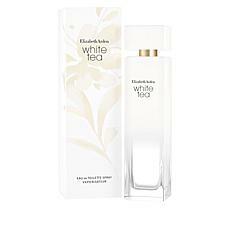 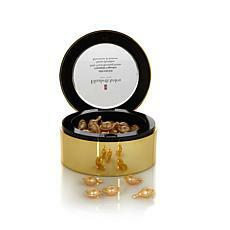 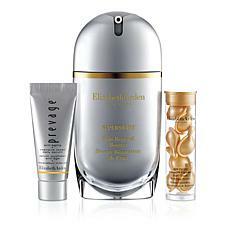 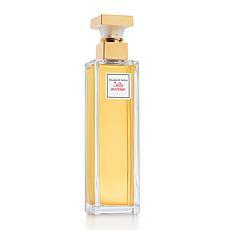 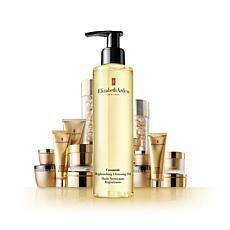 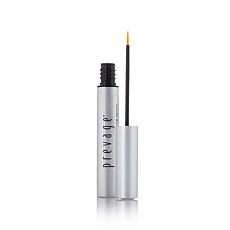 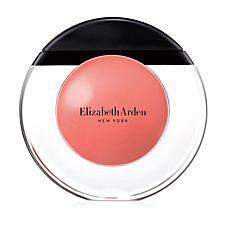 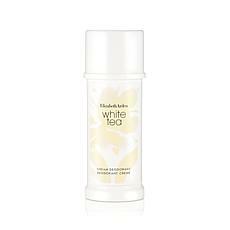 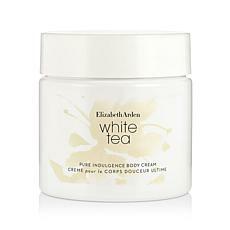 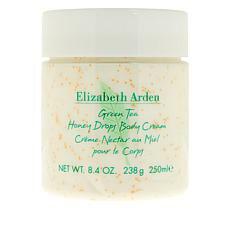 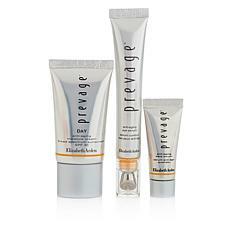 Elizabeth Arden is a worldwide brand known for distinctive fragrances, advanced skin care, and innovative makeup. 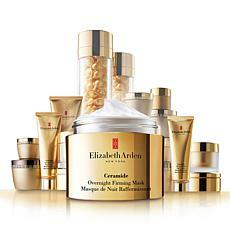 If you're looking to add a few of these beauty products to your collection, you'll find plenty of unique options. 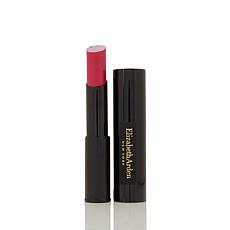 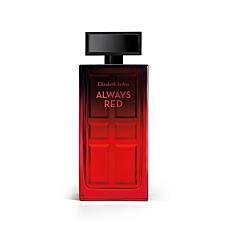 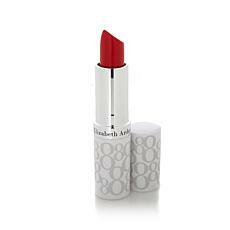 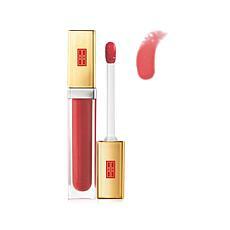 Elizabeth Arden cosmetics offer lipsticks, lip glosses, mascaras, and more. 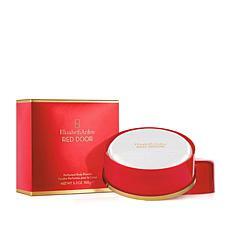 You'll find products in bold shades that look great when you're dressing up for an evening out, as well as natural colors that are ideal for everyday wear. 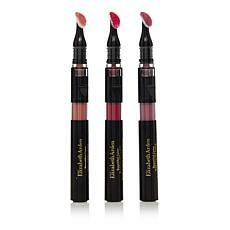 The lipsticks are also the perfect size to slide into your purse when you're on the go. 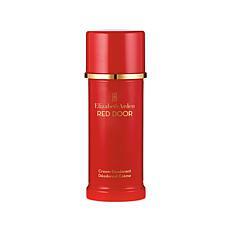 When you're on the hunt for a fresh fragrance you can wear every day, there are plenty of Elizabeth Arden products available. 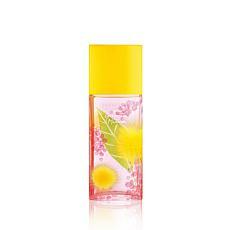 There are perfumes with a floral scent, as well as fragrances with fruity tones. 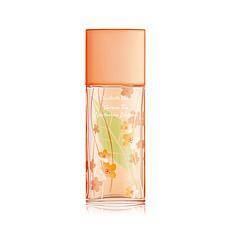 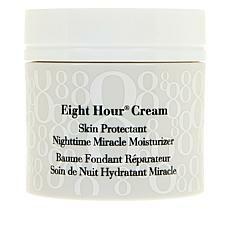 Along with perfumes and sprays, you'll also find lotions and creams to give you just the right amount of scent. 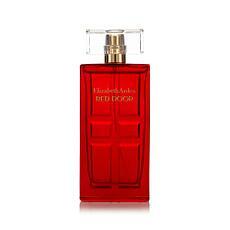 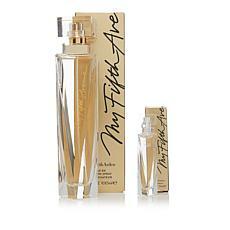 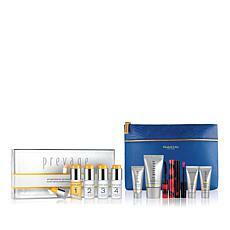 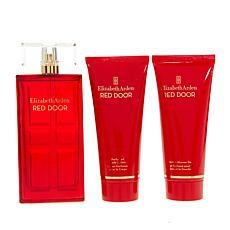 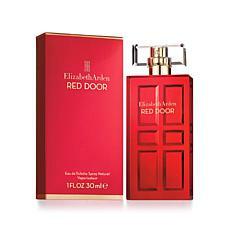 If you're looking for a gift for an Elizabeth Arden fan, consider one of the gift sets. 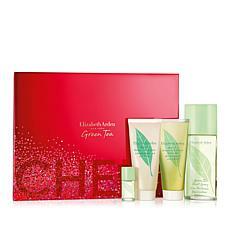 These offer the perfect combination of bath and body products. 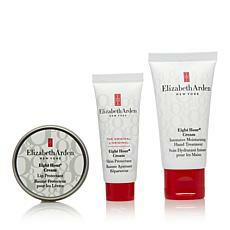 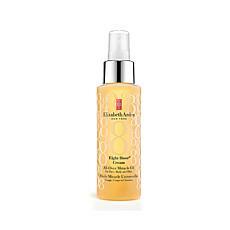 Whether you're searching for uplifting fragrances or timeless cosmetics, you'll find what you need when you shop the range of products from Elizabeth Arden at HSN.